Over and over I hear that potatoes are fattening, yet the science is shows the complete opposite. Potatoes aid in weight loss. 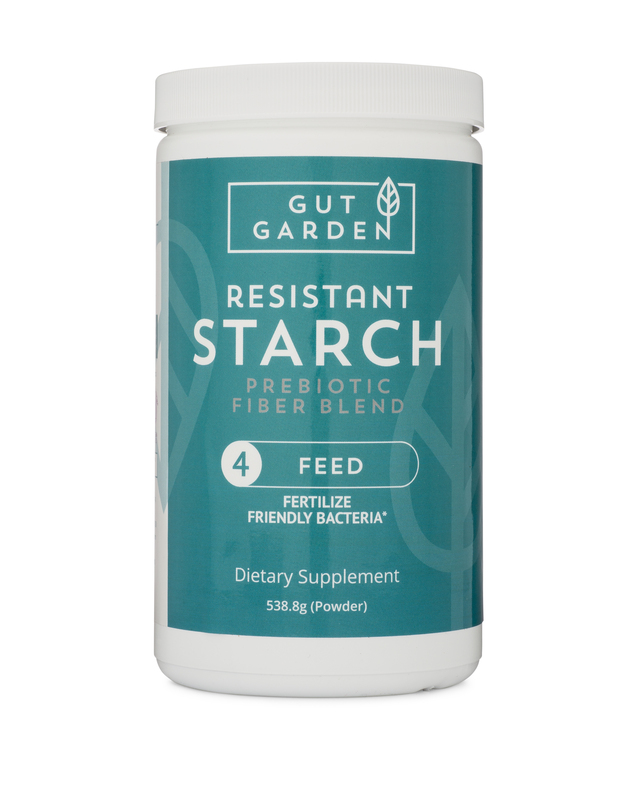 Specifically, it’s the resistant starch (RS) in potatoes that might make the most difference. A good way to get more RS in your diet is to simply serve potatoes as leftovers. The overnight cooling allows retrograded RS3 to form inside the starchy foods. Too easy! In humans, the decrease of blood glucose and the increase of insulin sensitivity were observed after RS intake although no change was found in body weight or fat mass[18-20]. However, in these human studies, no effects on visceral fat and cecum mass were reported, and the possibly increased cecum mass included in overall body weight and decreased abdominal fat may be ignored. Furthermore, the phenomenon that the increases of gene expressions of hormone sensitive lipase, perilipin, lipoprotein lipase and adipose triglyceride lipase after feeding fodder containing 30% RS2 for 4 weeks were observed in male Sprague Dawley rats compared with rats fed by fodder of equal energy density, suggesting that the activity of lipolysis increased after feeding RS. Human study may focus on long term intervention of RS diet in the future. What this says is that maybe studies of RS, RS2 in particular, did not measure the right parameters, and did not go on long enough. This researcher implies that RS2, as found in raw potato starch, increases gene expression that leads to the activation of weight loss hormones. 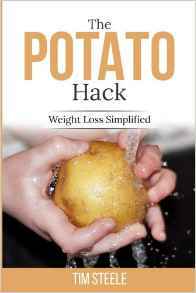 I have never made any claims that potato starch, or any fiber, is a fast weight loss hack. I will leave that to the multitude of gut gurus out there. More recent data, consistent with earlier evidence, suggests that RS intake can reduce fat accumulation, enhance insulin sensitivity, regulate blood glucose, and lipid metabolism. Recent investigations revealed the possible associations between RS and incretins as well as gut microbiota, indicating that RS might be a promising food in dieteric treatment for obesity, T2DM and NAFLD. However, the effects of RS on the treatment of these diseases in humans are still unknown. Further human studies should be conducted to understand the effects of chronic consumption of RS on these diseases. The full text of the study is available here: Effect of Dietary Resistant Starch on Prevention and Treatment of Obesity-related Diseases and Its Possible Mechanisms. It’s short and easy to read, have a look!